Gated Equestrian Community with neighborhood trails. 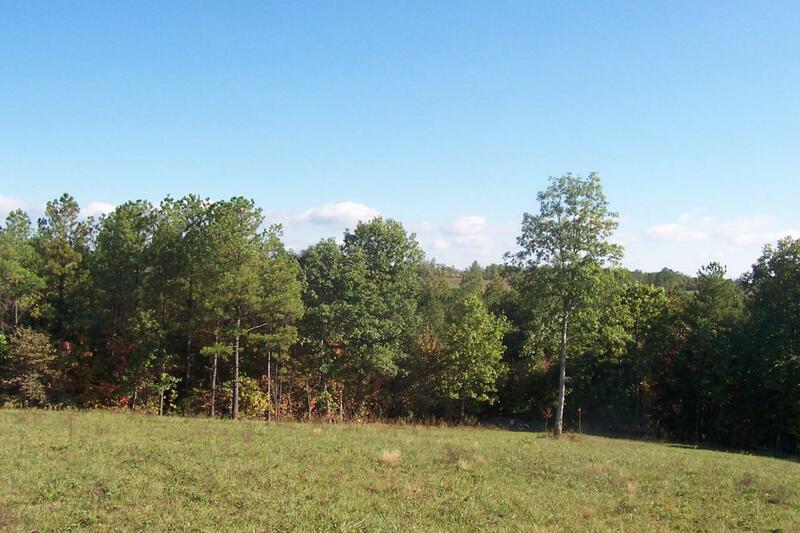 This acreage is Beautiful, Serene, Secure, and Convenient at a very reasonable price per acre. Gorgeous views and friendly neighbors will make everyday a wonderful one. A beautifully kept gated entrance says ''we care about our neighborhood.'' Build your ultimate dream home here, sit on your porch and view the consistently amazing and peaceful sunsets over the rolling hills to the distant mountains. Come view this Lot, your horse trail is at the back of this property, so no trailering. Call for more details. Listing provided courtesy of Tennessee Real Properties.